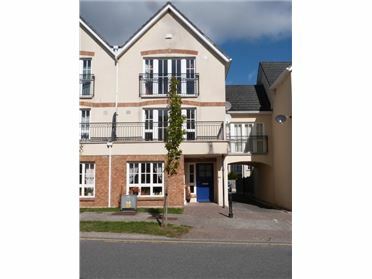 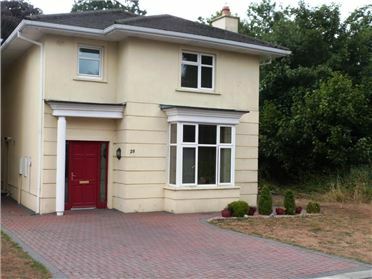 Smashing duplex apartment situated in the attractive Rivercourt Development in the heart of Bagenalstown and sited adjacent to all services and amenities. 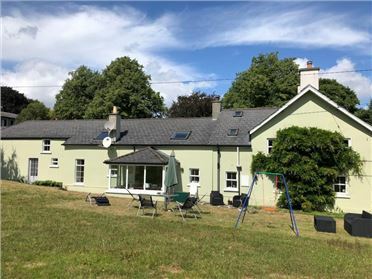 Whilst the property would benefit from some modernisation and re-decoration it would make a wonderful investment or first time buyer property. 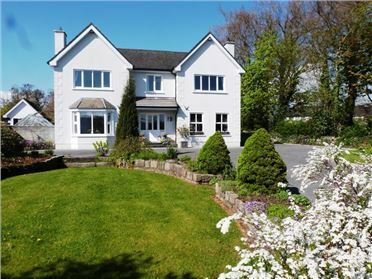 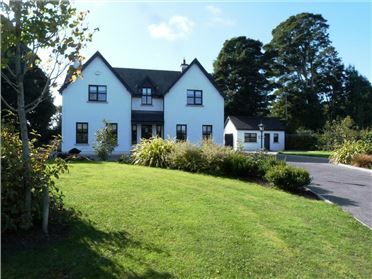 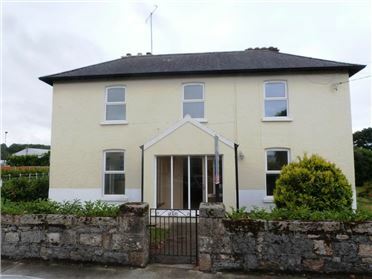 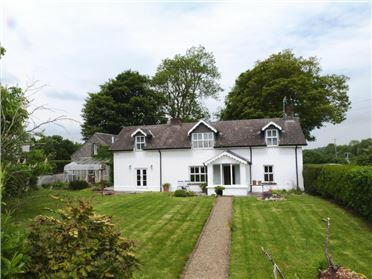 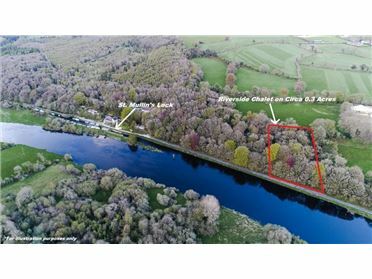 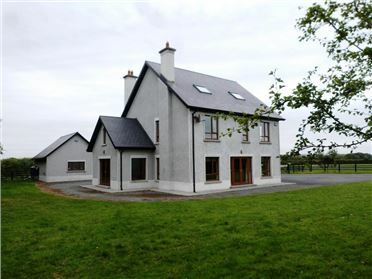 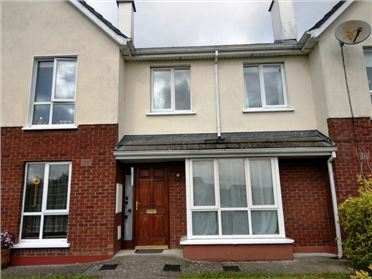 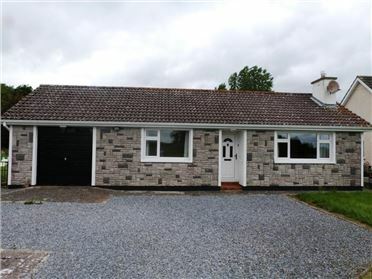 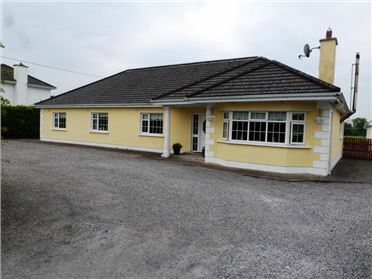 The property is located in the busy market town of Bagenalstown which provides all essential services and amenities to include shops, schools, pubs, etc., along with a good selection of sporting facilities and social clubs. 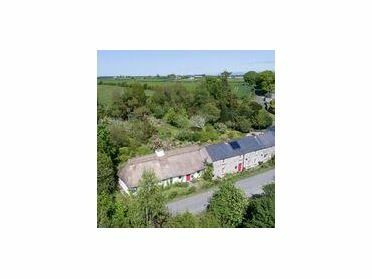 Bagenalstown is just 15 minutes from Carlow town, 20 minutes from Kilkenny City, 60 minutes from Dublin, all of which are serviced daily by bus and rail. 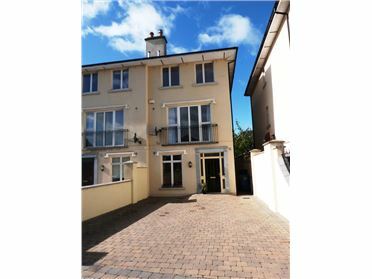 The property comprises of a three bed duplex apartment, situated in a courtyard style setting and overlooking the River Barrow. 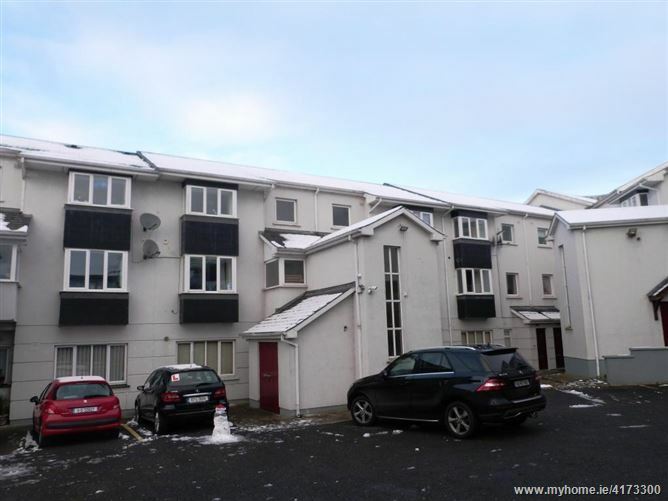 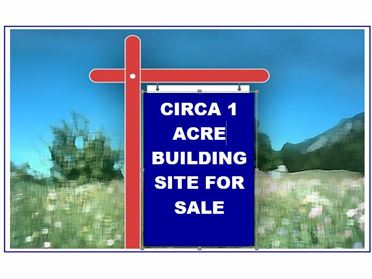 The property is approached via a separate hallway and stairs which allows access to this and one other apartment. 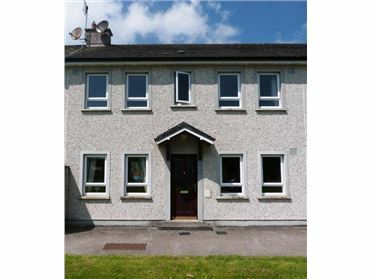 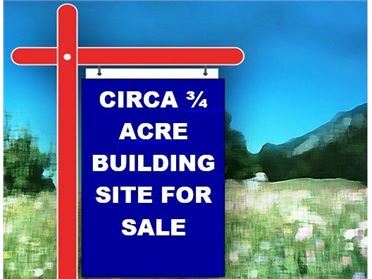 The property is a first/second floor apartment which was built in 2002 or thereabouts. 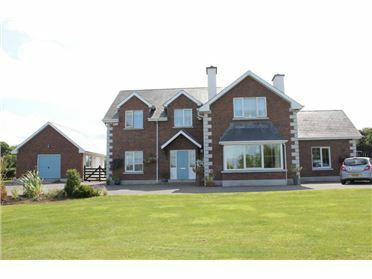 Electric storage heating, Mains water, Mains ESB, mains sewerage. 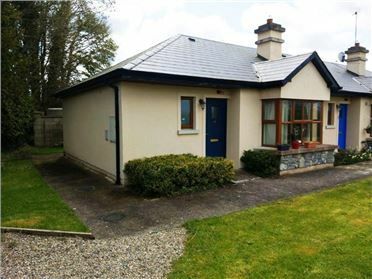 The yearly fee is approximately €1,000 per annum including refuse charges. 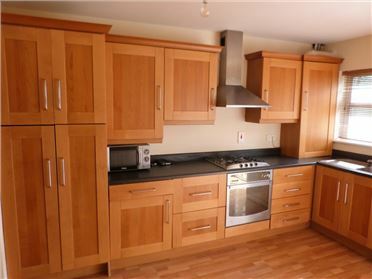 Sale Includes: Carpets, curtains, fixtures & fittings.